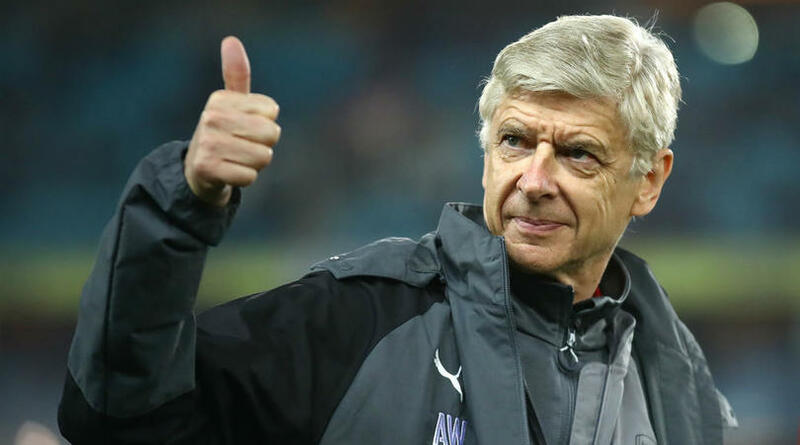 Arsene Wenger has revealed he will return to management at the beginning of 2019 but would not be drawn on a potential destination. The Frenchman has been linked with the vacant coaching position at Real Madrid following the dismissal of Julen Lopetegui, but a move to the Spanish giants looks unlikely after he revealed he probably will not be back in work until the new year. While refusing to say where he will end up, he did concede that a return to England would be ‘odd’ given his association with Arsenal. When asked by Sky Sports about his return to football, Wenger said: ‘Certainly at the beginning of 2019. ‘At the moment I’m having a good rest and I watch football a lot. I said many times maybe the best way is not to be in England because I spent so much time at the same club it would seem odd to go somewhere else. ‘But at the moment I cannot tell you [about my future] because I don’t know.